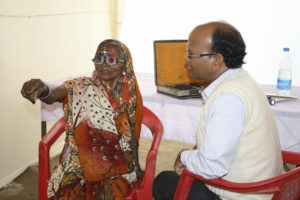 Burdened by eye problems, it’s literally hard to see how to break free from poverty and live a prosperous life. Billions of people face eye afflictions every day, costing the global economy more than $200 billion annually, according to the World Health Organization. The crisis is particularly bad in India, which holds the dubious distinction of having one of the highest proportions of blind people in the world. Treatments are often technically possible but out of reach for the country’s rural poor. 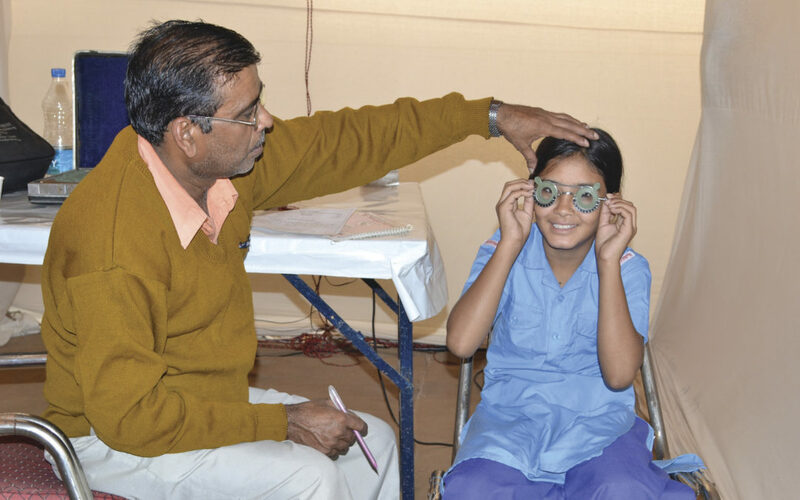 For 15 years, The Prem Rawat Foundation (TPRF) has sponsored free annual clinics throughout the country to bring modern eye care to hundreds of thousands of these marginalized people. 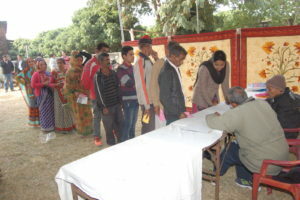 Most recently, TPRF partnered with two Indian NGOs, Premsagar Foundation and Raj Vidya Kender, to offer four clinics in the states of Uttarakhand, Chhattisgarh, Bihar and West Bengal. 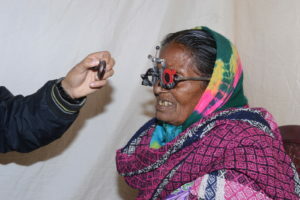 Nearly 6,000 people from 69 rural villages received essential eye care at the clinics, with some walking as far as 30 kilometers for the opportunity to see a doctor. One of them was Indrasan, a farmer who left the Uttarakhand clinic with a smile. 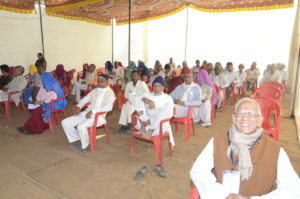 “I was having very poor vision for the last six months and there were no doctors in this locality. I got free glasses at the clinic and now I am able to see clearly. Thank you very much,” he says. In all, 3,508 people received free glasses at the clinics, and 3,963 people received essential medications. 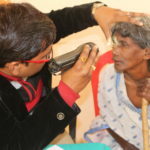 Doctors diagnosed 1,333 patients with cataracts, qualifying them to receive surgery at government hospitals. Pavitra, an elderly farmer who came to the West Bengal clinic, says he had never received such good medical care in his life. “I feel awestruck that such initiatives for poor people are being made,” he says. Ram, another patient in West Bengal who received medications and glasses, expressed deep appreciation to everyone who made the care possible. “I can’t thank the volunteers and organizations enough for this beautiful initiative,” he says. 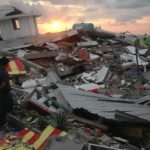 According to a recent New York Times article, eye afflictions are often overlooked on government and NGO lists of public health priorities. In 2015, such organizations spent a total of only $37 million on delivering eyeglasses to people in the developing world, less than one percent of the resources devoted to global health issues. The eye clinics are just one of the many initiatives that TPRF takes to accomplish its goal of addressing fundamental human needs so that people can live with dignity, peace and prosperity.